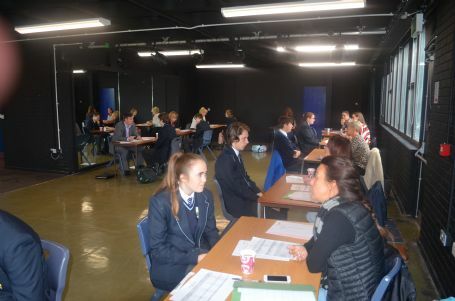 Today, for our Next Step Day, our Year 11's took part in Mock Interviews, a CV building masterclass and gained knowledge on how to apply for apprenticeships. Using this guidance and information, our students are now well informed on what path they need to follow to obtain the career of their choice. We would like to thank our visitors for attending today and participating with and brilliantly helping our students.